In grade school I was Friar Tuck. What is your role here at Babb, Inc.? My role here at Babb is to keep the Facilities safe, clean, organize and complete construction, Maintenance, and Serve where there is a need. I am passionate about volunteering and helping the elderly. A long long time ago I competed in a lumberjack contest at the 3 Rivers Regatta. It’s hard for me to see adults and children sick with diseases and disabilities so my super power would be to heal people. 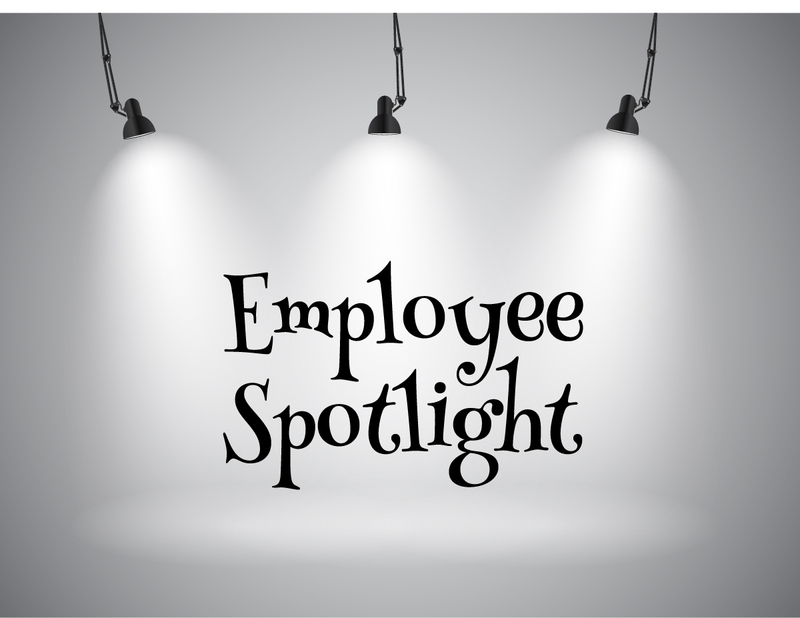 What’s your favorite part of working at Babb, Inc.? I work for and with great, caring people. So what’s a Hogwarts house? Had to look this up. After looking at the houses Gryffindor. My first concert was Bon Jovi. In my wife’s arms… but if you mean on land Sanibel Island! What have you recently binged on Netflix? What color crayon would you be and why?